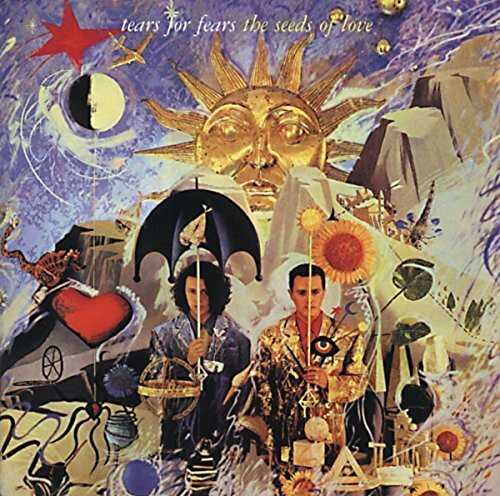 Tears for Fears returned to artistic and commercial glory with this #8 LP in 1989, a string of gorgeous songs including the hits Sowing the Seeds of Love; Woman in Chains (featuring their great gospel discovery, Oleta Adams), and Advice for the Young at Heart . This reissue adds four bonus tracks! If you have any questions about this product by Mercury/Universal, contact us by completing and submitting the form below. If you are looking for a specif part number, please include it with your message.